A photographer's costs can vary due to a number factors but the most concrete two are their Time and Expenses. Depending on the length of your photo shoot, how many photos you will receive, and what kind of photos you want the photographer will offer different package prices for your convenience. But the general rule of thumb is the more intricate your photo shoot is, the more it will cost. Photographer's Expenses: USD$5,650 - USD$20,800! Seasoned photographers will usually be equipped with more than just a simple point and shoot camera. Though it may vary between photographers, on average, a photographer's equipment will cost them anywhere from USD$5000 to USD$20,000 - with a single camera lens costing from USD$100 - USD$2000. Why is this important? 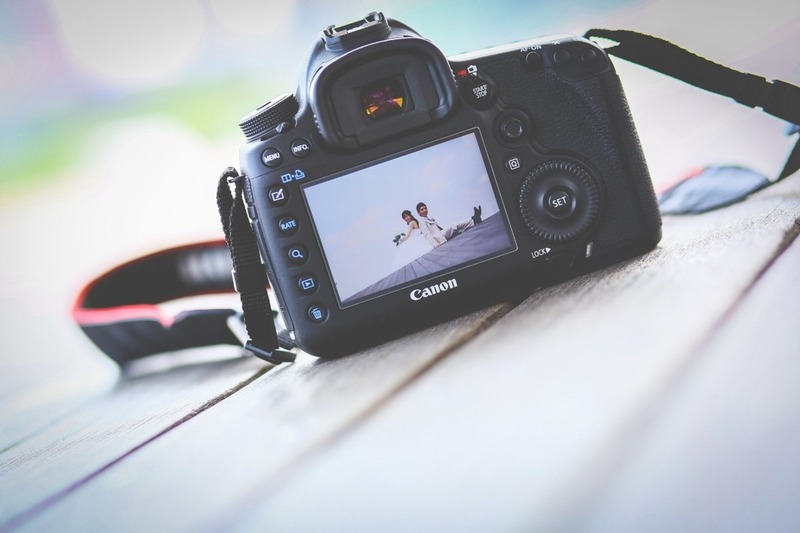 While cameras nowadays are designed in a way that even a novice can operate them, a professional photographer will understand the technical aspects of photography. For example, the differences between cameras, how to adjust the settings to achieve a particular style, which lens to use for certain types of shots, and what type of lighting is required. However, photography isn't just about taking the pictures, it is about editing them too. Along with their equipment, photographers also have to think about how they will handle all this picture data. On average, photo editing software can cost between USD$50 - USD$300. Aside from camera equipment, photographers sometimes have to cover their own transportation costs. Though they will usually include it in the packages they offer, some do not. And depending on the location or locations of your photo shoot, this can set them back USD$100 - USD$200. If your photo shoot requires taking photos from multiple angles, extravagant clothing, or heavy equipment, photographers will often hire an assistants. These assistants can cost anywhere between USD$100 - USD$200 for a day long photo shoot. Photographer's Time: 35 - 110 Hours! Before meeting your photographer face to face you will most likely speak with them online. From answering your questions to researching and suggesting locations, and helping you plan your schedule, a photographer's job starts long before you start shooting. Many photographers also assist with hiring a hair and makeup stylist or booking an appointment at a salon. Given all the consultation time alone, it could take 1 - 3 hours (or more) of a photographer's time. Then comes your actual photo shoot day! It may depend on the type of package you book but a photography session could last between 2 - 12 hours. Of course, a photographer's job doesn't end there. They have much more to do after your photo shoot is done and you go home. After your photo shoot, your photographer will import the raw, unedited, files to their computer. Depending on how many photos taken (which could easily be hundreds or thousands) it could take about 2 - 5 hours importing all this data. After all the data has been imported the photographer can start editing your photos. Though it takes a good photographer to capture your good side and handle lighting and angles, having good editing skills is important too. Editing all these photos, depending on the number of photos in your plan, can take 30 - 90 hours. Whether it is for vacation photos, wedding photos, or anything in between, your photographer wants you looking your best in your final photos. However, as we have outlined above, this requires a lot of time and equipment so please remember this when considering your budget. Planning your destination photo shoot? Let us find the perfect photographer for your budget!